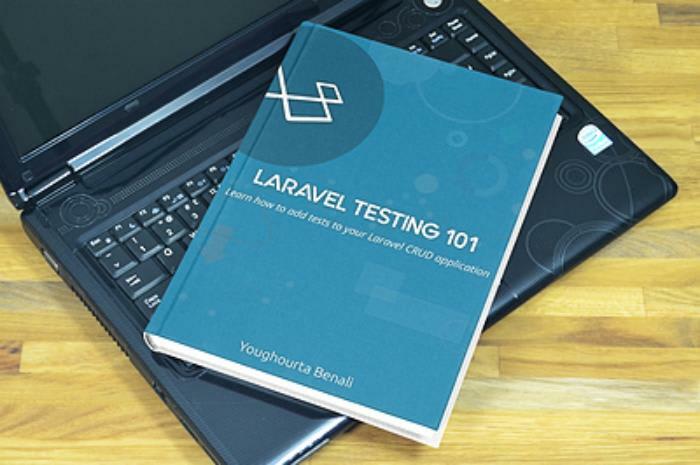 The Laravel Testing 101 ebook is launched and ready! I am extremely excited to announce the availability of the Laravel testing 101 ebook! I have spent countless hours working on this ebook over the last months and I hope that it will help you learn how to add tests to your Laravel CRUD applications. 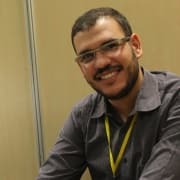 Please let me know any feedback by tweeting at me (@djug ) or simply emailing me (my first name at gmail).